To me, there is nothing more satisfying then rolling up to a game of Warhammer with matching dice, cards, and other accessories for your army. 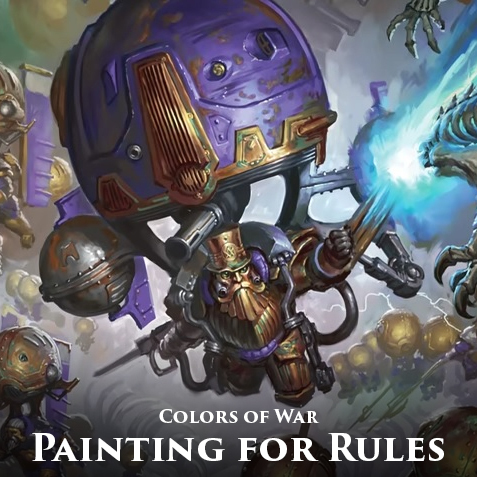 The dice roll better if they match the army, it's a scientifically proven fact. 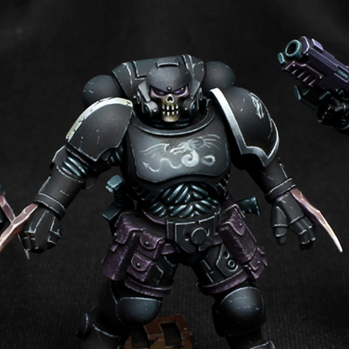 Luckily for us, Games Workshop has been coming out with more and more add ons for each faction. 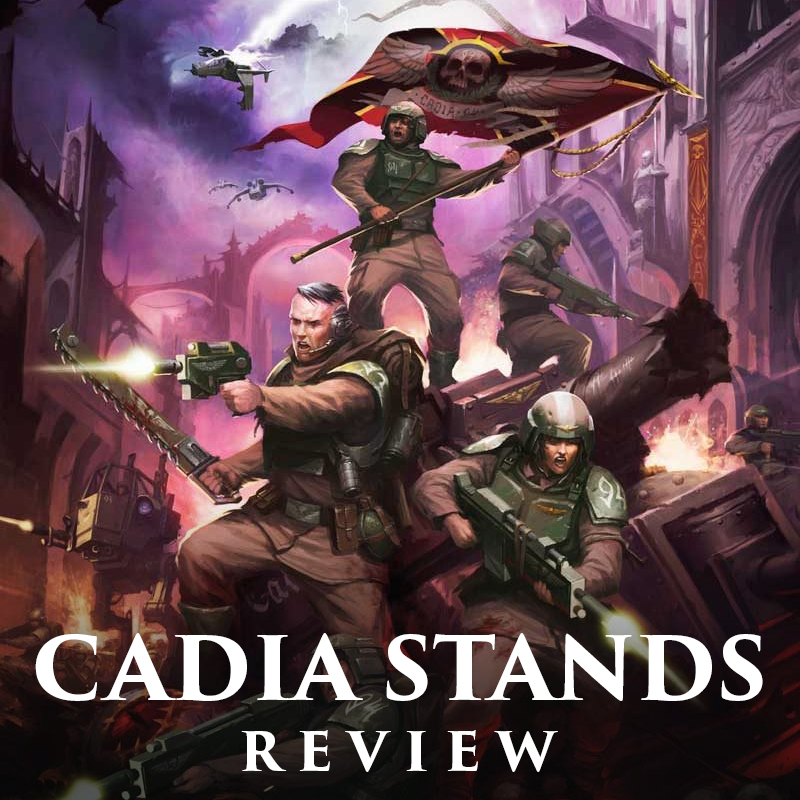 With 8th edition of 40k in full swing, the novels are finally starting to cover the events of the new storyline as it progresses. Cadia Stands is the first full length novel to take place during the events of The Gathering Storm, and focuses in on one of its most pivotal moments, the fall of Cadia itself. 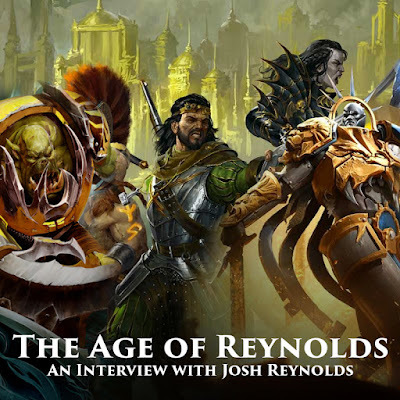 There have been many terrific stories and books set within the Mortal Realms from several different authors, but none have been as prolific as Josh Reynolds. 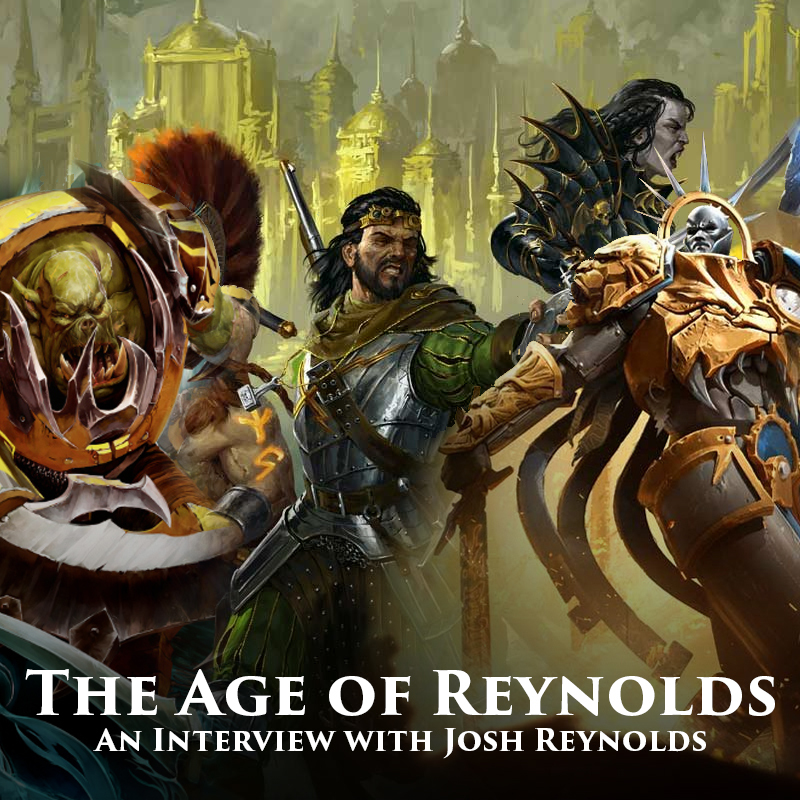 With five complete AoS novels to his name, and a multitude of novellas and short stories, we have spent more time in the Age of Sigmar with Josh's characters than any other. 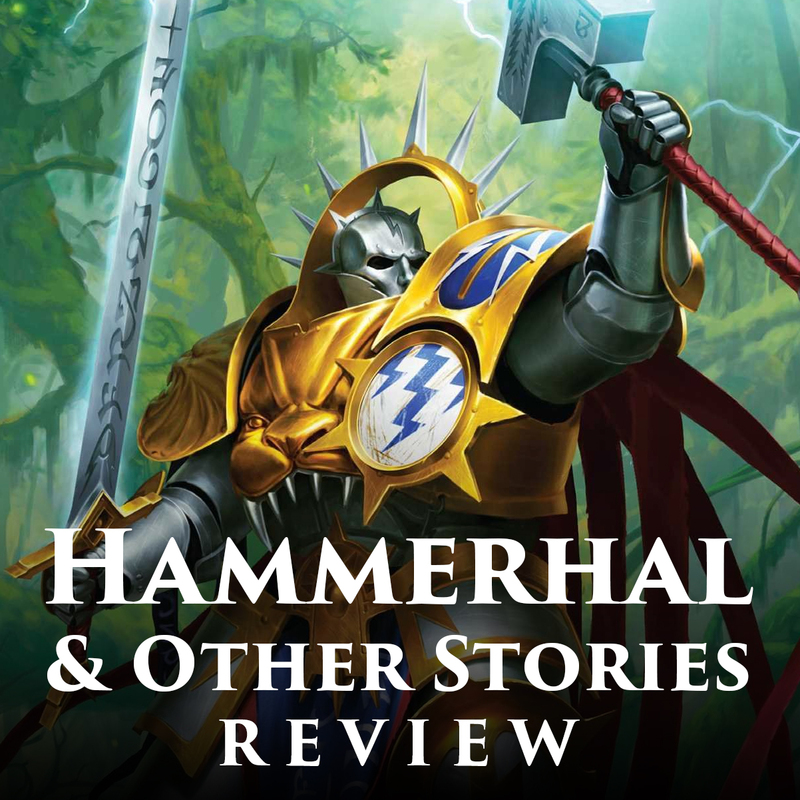 Today he talks a bit about his three most recent stories, Plague Garden, Spear of Shadows, and Hammerhal. 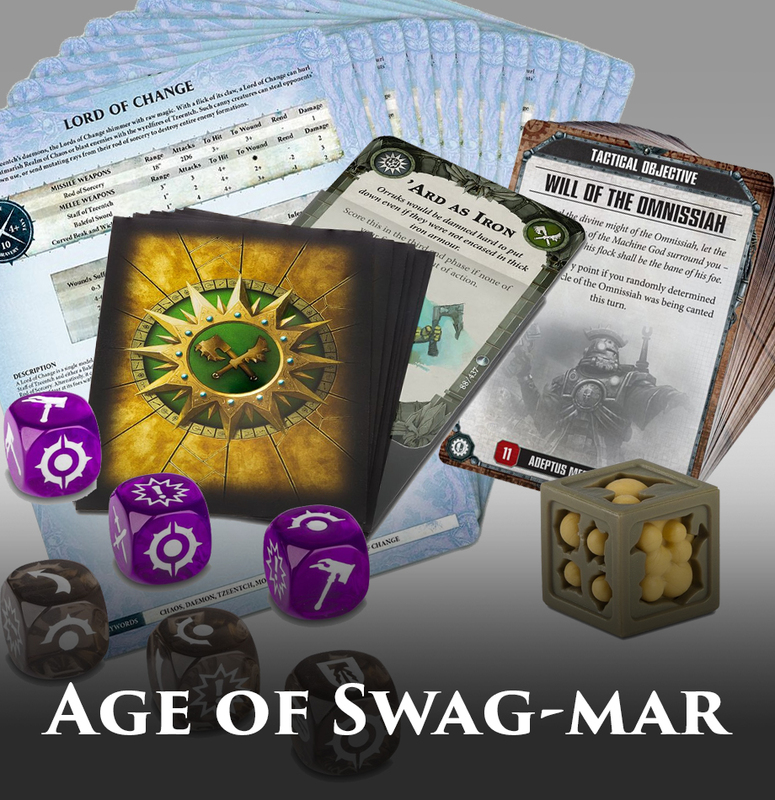 The newest release from Black Library for Age of Sigmar was a bit of a surprise, but a really fantastic idea! 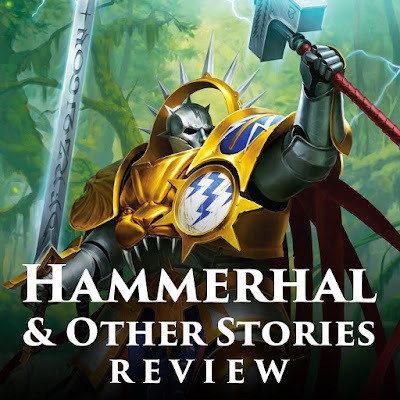 Hammerhal and Other Stories acts as a great place for anyone new to the Mortal Realms to read a selection of novellas and short stories about AoS, including one brand new novella from the AoS master himself, Josh Reynolds. 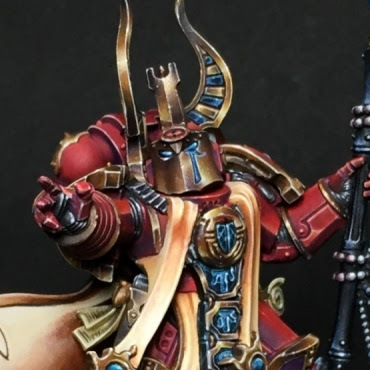 It's been all the buzz in the Age of Sigmar community lately, rules that require you to paint your models a specific way to benefit from certain rules. 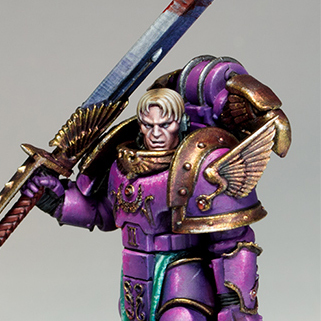 Some like them, some are indifferent, and a lot are upset about it. 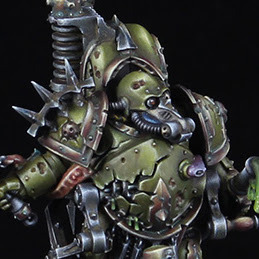 So, why include these requirements and why do I think it's a good idea?